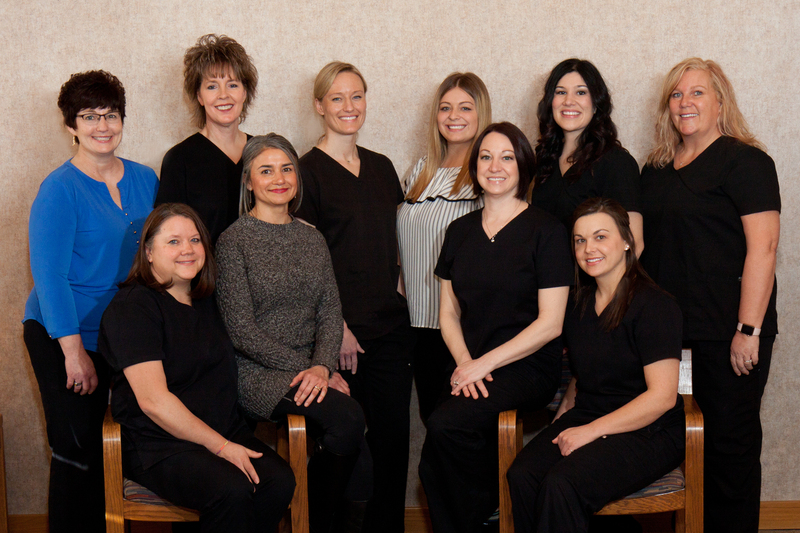 We employ leading edge technology in our practice. We use digital x-ray, which significantly minimizes your exposure to radiation. Our intra-oral cameras provide you instant images of your teeth so you can see what the dentist sees. Our use of electronic charting ensures your privacy and ease of transmission of your information to other health care professionals. 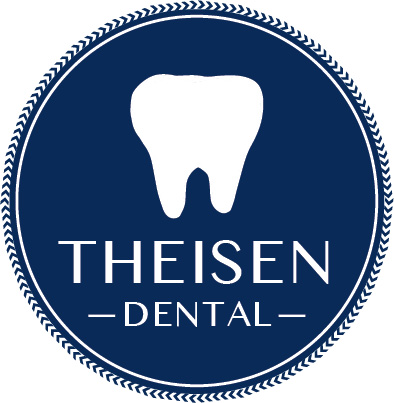 Sauk Rapids, Minnesota Dentist, Dr. Erika Theisen is dedicated to family dentistry such as Exams, Teeth Whitening, Veneers and more.